A biblical drama which was inspired from the Biblical story of Noah’s Ark and generated controversy resulting in the movie getting banned in various Muslim countries. Even amidst the controversy, this movies generated positive reviews and was a box office hit with more than $362 million business worldwide. 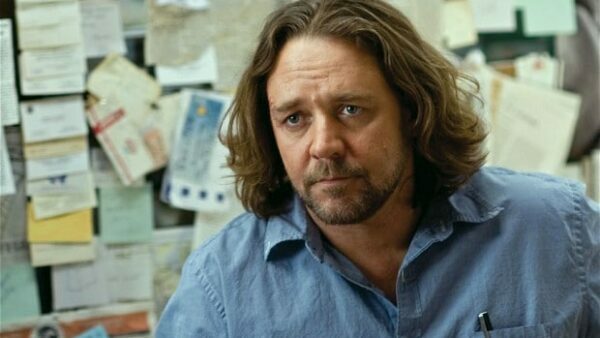 The performance of the cast was superb but Crowe took away the cake with his strong charisma. One of the most underrated Russell Crowe movies, this drama movie was inspired by the life of James J. Braddock, heavyweight boxing champion. It narrates how a washed-up boxer made a comeback and became a champion, as well as an inspiration for many. Even though, this movie didn’t do well at the box office, it received positive reviews from the critics, especially for Crowe’s performance. Crowe and Howard had excellent chemistry which was also praised by the critics. 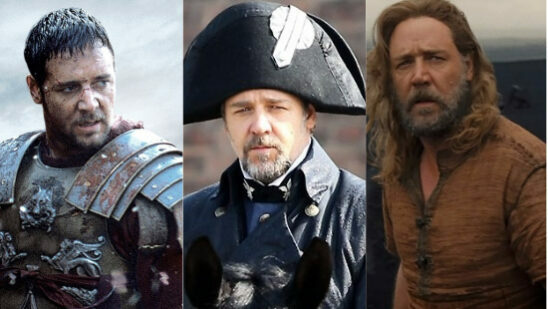 Crowe’s outstanding performance earned him nominations for Best Actor in Critics’ Choice Movie Award, Golden Globe Award, Screen Actors Guild Award and more. 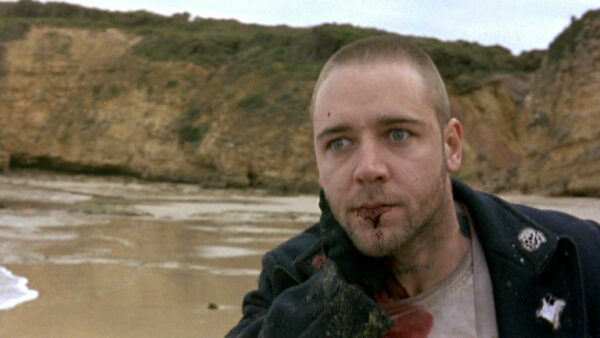 Crowe gave an unforgettable performance in his depiction of the leader of a violent racist skinhead group having problems with immigrants from Vietnam in their neighborhood. This movie included betrayal, romance, and violent fights – a complete package! It was an instant box office hit in Australia, generating a whopping $3.2 million. Crowe’s portrayal of a violent leader was one of the finest depiction of menacing evil seen on-screen. His performance earned him several nominations and he won AFI Award for Best Actor in a Lead Role, Best Actor Award in Seattle International Film Festival and Film Critics Circle of Australia Awards. 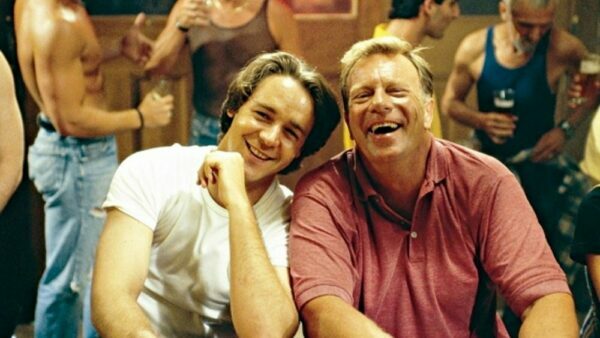 The story of a widowed father dealing with two difficult problems – finding the right woman for himself and the right man for his gay son. Unlike the other movies of Crowe, this movie addresses serious real life issues of today’s multicultural society, especially the gay movement in Australia. This movie generated $3,827,456 in Australia’s box office. Crowe showcased a different side of his talent and gave one of his finest performance. A mother reassures her daughter on a stormy night by narrating a story about a beautiful silver reed, Thowra. When Thowra reach maturity, he is destined to be the band of wild horses’ leader. However, a man sets his eyes on this glorious beast and vows to capture it. Thowra has to fight for his own freedom. This movie offers the most stunning scenery of Australia as well as beautiful horse scenes. 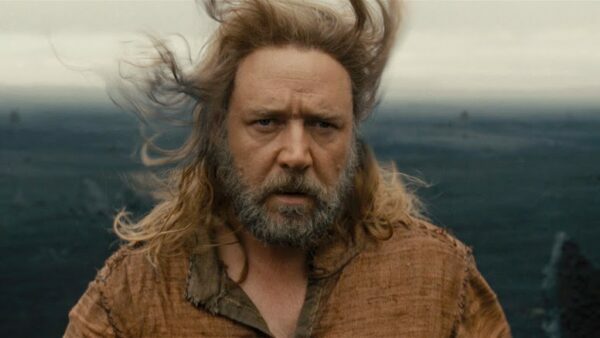 Another one of the most powerful performance by Crowe, this movie grossed $1,532,649 in Australia. A musical drama movie based on a musical with same name by Schönberg and Boublil which was based on a 1862 French novel by Victor Hugo. The story is set in the 19th century around a man who has been hunted by a police officer for decades for breaking parole. He takes up a job to work as a caregiver for the daughter of a factory worker – a decision that changes everyone’s life. 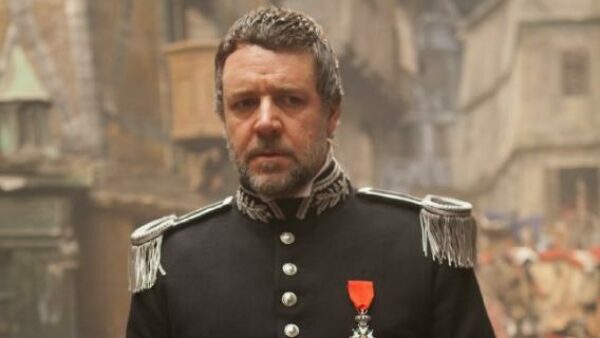 Crowe received much appreciation for his outstanding role. His chemistry with Hugh Jackman was also praised. This movie opened in 2,808 theaters and grossed 18.1 million at box office earning the first place. It broke records for highest opening day gross for a musical movie and second highest opening day gross on Christmas Day release. On its opening weekend, it generated $27.3 million earning third rank after The Hobbit: An Unexpected Journey and Django Unchained. The movie won a Golden Globe for Best motion Picture – Musical or Comedy. This political thriller was adapted from a six part British TV serial of same name aired in 2003 on BBC One. This movie revolves around the theme of American Homeland Security privatization and touches a bit of journalistic independence, as well as the relationship between the press and politicians. This movie generated $87,812,371 and won various nominations. 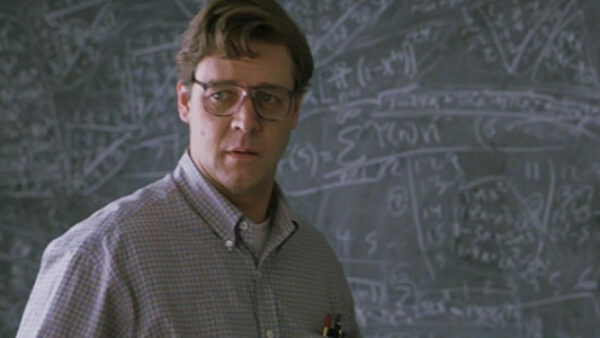 Crowe’s depiction of a journalist was one of the most convincing one to be seen on-screen for years. He has undoubtedly given one of his strongest performances in this movie, earning him the AFI International Award for Best Actor. A biographical drama movie based on the life of a Nobel Laureate in Economics, John Nash. The movie was inspired by Sylvia Nasar’s Pulitzer Prize nominated book of same name. This movie generated more than $313 million worldwide and won a series of nominations and won several awards including four Oscars. 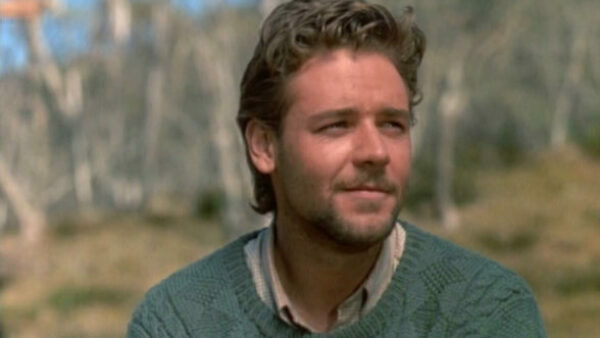 Crowe’s brilliant performance earned him award nominations, including an Oscar nomination for Best Actor in a Leading Role. He won several awards for his performance including a Golden Globe for Best Performance by an Actor in a Motion Picture – Drama, BAFTA Film Award for Best Performance by an Actor in a Leading Role and Screen Actors Guild Award for Outstanding Performance by a Male Actor in a Leading Role.